Serving Phoenix, Tucson and Surrounding Areas Since 1962. 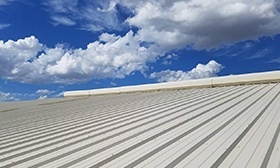 Fast Local Service Licensed, Bonded Insured. Responsive to set up appointment and timely in arrival. 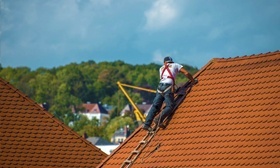 Knowledgeable about roof coatings and honest in dealings. Will definitely use when roof needing to be coated. No haggling, no ifs or buts, no change in price if he finds something later on that needs to be fixed (which we did have), he did a lot of little things that he never charged us and very professional work was done. I work within the construction industry with many different contractors, and hold all of these type of projects to a very high standard - Wampler did not disappoint! 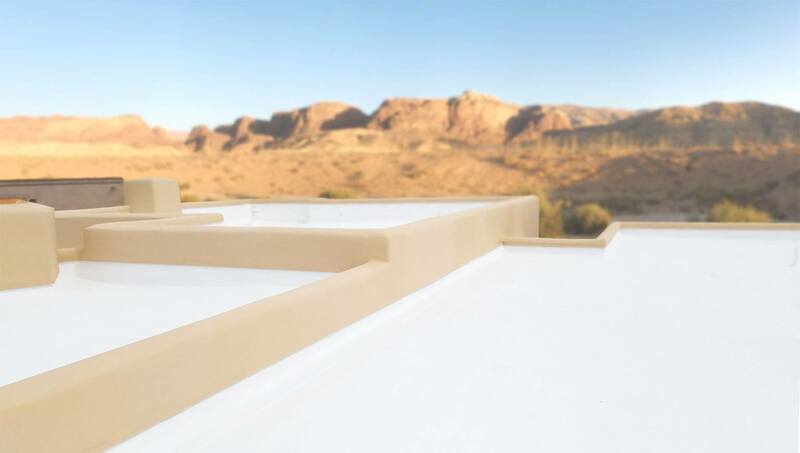 I have had my roof re-coated a number of times over the last 27 years- but Wampler is by far the best I've seen. 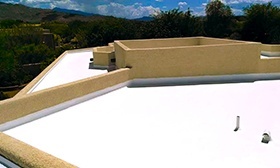 Wampler Roof Coatings is one of the most dependable and trusted roofing company in Tucson and Phoenix. 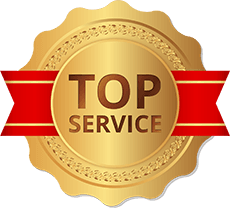 We take pride in our 5 star customer review rating and aim to continue providing high quality service. We stand behind the quality of our work by offering 24/7 emergency service to all of our valued customers. Our qualified team stands committed on always doing what is in the best interest of our customers. Fill out our free estimate form and we will send you a written proposal detailing our findings, options and cost. 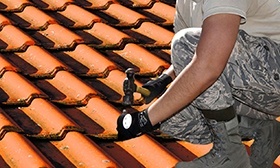 We use only the best materials whether it's a small repair or a complete roof service- we get the job done right!